This weekends special - Wine! We have delicious mulled wine on special at the moment. The perfect winter warmer to enjoy in this chilly weather! Made with cinnamon, cloves and a delicious rich shiraz. As Sunday is our last day we also have a fantastic selection of wines at discounted prcies over this weekend. 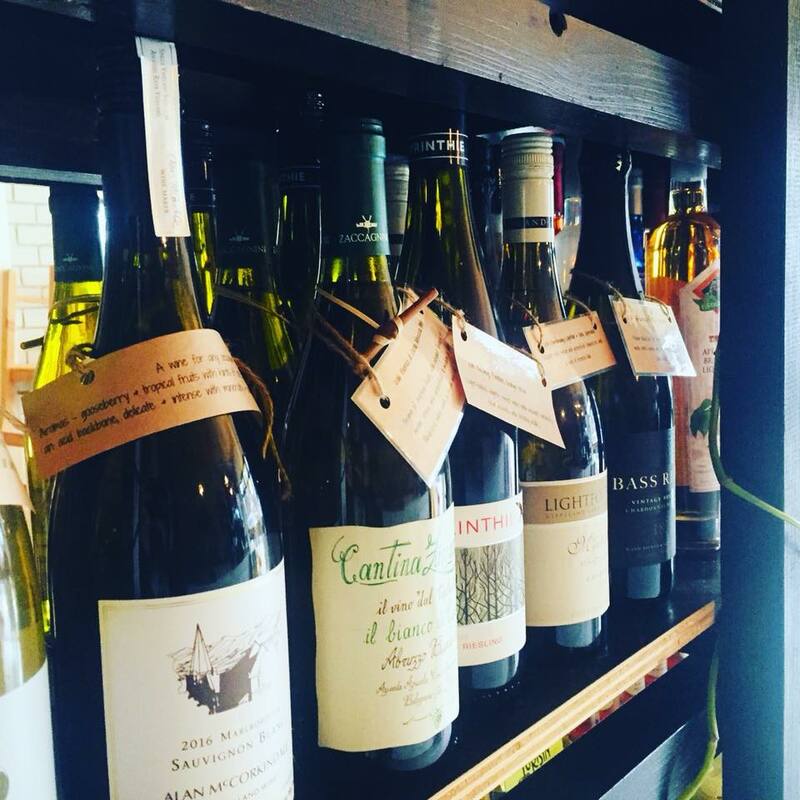 Get your takeaway wine with us.